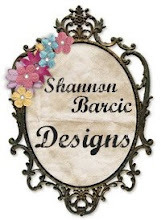 GIVEAWAY AT GROWING YOUR BABY!! 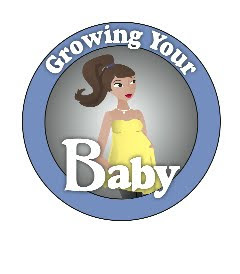 Right now over at www.growingyourbaby.com one of the best giveaways is going on!! 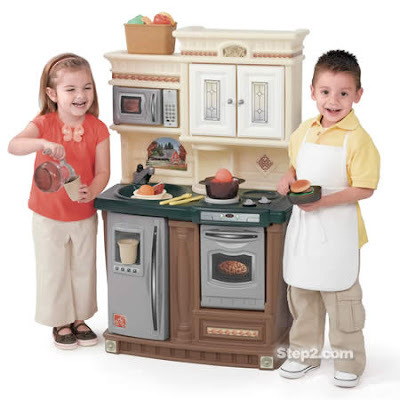 Having two little girls, I know how exciting it would be to win this awesome play kitchen. So....if you would like an opportunity to win this, Growing Your Baby has one to giveaway. Head on over and enter. Posted by Miracles at 9:46 p.m.
Womens High Heels cause stomach balanced nutrition: Beijing Ji Shui Tan Hospital, director of physical rehabilitation analysis: white women now a high incidence of stomach, in addition to lead to long-term mental stress, lack of scientific diet are also important factors Cheap Air Jordans. Business meals, meat, nutritional imbalance, such as some Western-style package, often a grilled steak, a piece of bread, plus a small, raw vegetables, the type and quantity of vegetables is not enough. And lunch time is short, eat fast, do not have time to slowly, very Shang Wei Cheap High Heels. [Tips] can be in the office to prepare a pair of comfortable flat shoes, and wear high heels alternately. Usually to wear shoes or leather shoes as well, not higher than 3 cm heel, soles sloping was appropriate. Meanwhile, back protrusion is too large, Christian Louboutin Long Boots hip Alice, a woman or have chronic back pain, it is best not to wear Woman High Heels. Dunks Heels buy an electric cooker in the morning up to the Tang Bao, and set a good time, come back at night there is a ready-made soup, more soup, make ruddy, but not fat. Meat soup, vegetarian soup, changing the pattern to drink. Meat soup floating on the surface of the oil should Piediao High Heel Sneakers. Cheap Air Jordan 2011 choose a time to take off high heels every day to exercise, it is best to go to nature, take the initiative to get to know like-minded friends, find their own circle, love and often participate in some activities High Heels For Women.